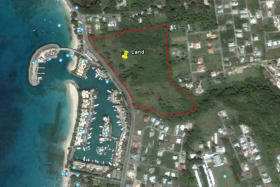 This site occupies approx 24 acres across the street from Port S. Charles. 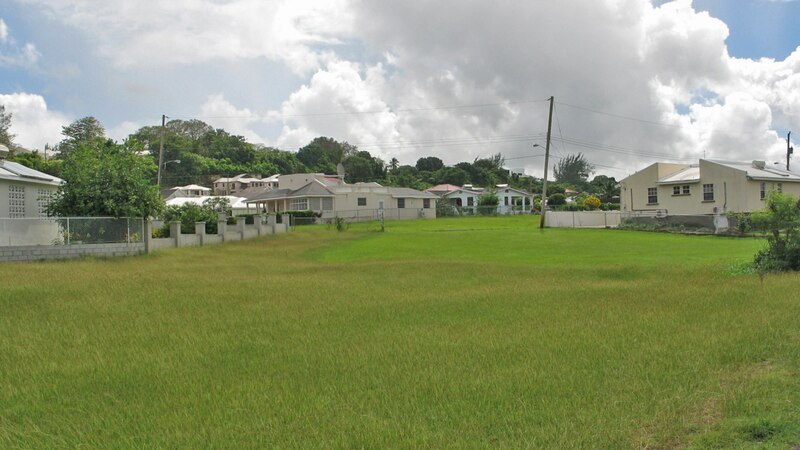 Town Planning approval was obtained some years ago by a previous owner and based on this we assume that the proposed scheme would also receive permission without onerous stipulations. 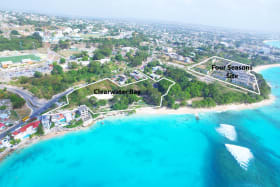 The site enjoys use of the public access to the beach across the street. 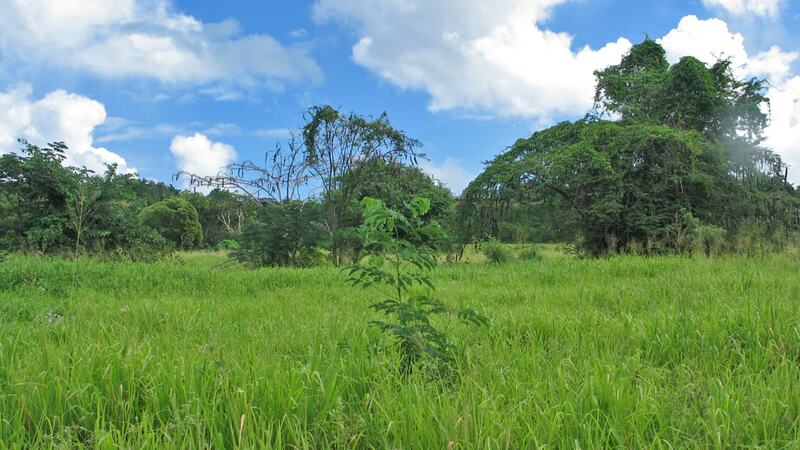 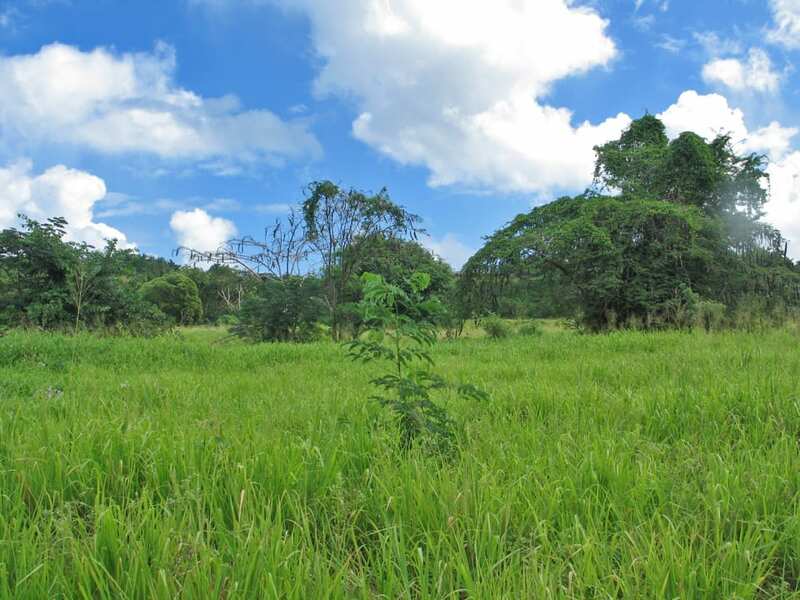 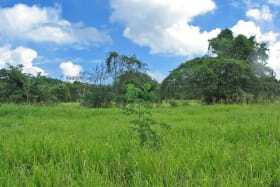 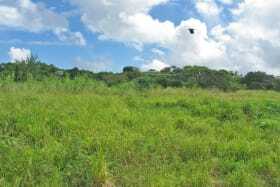 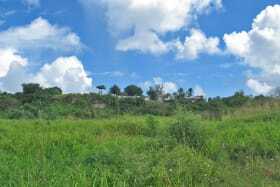 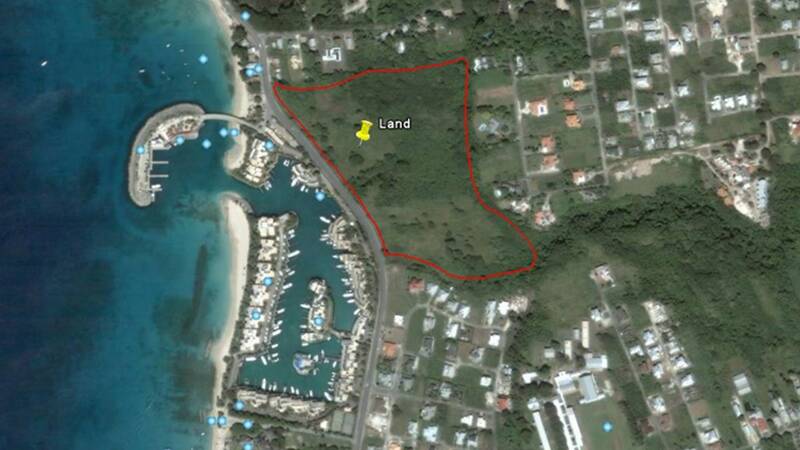 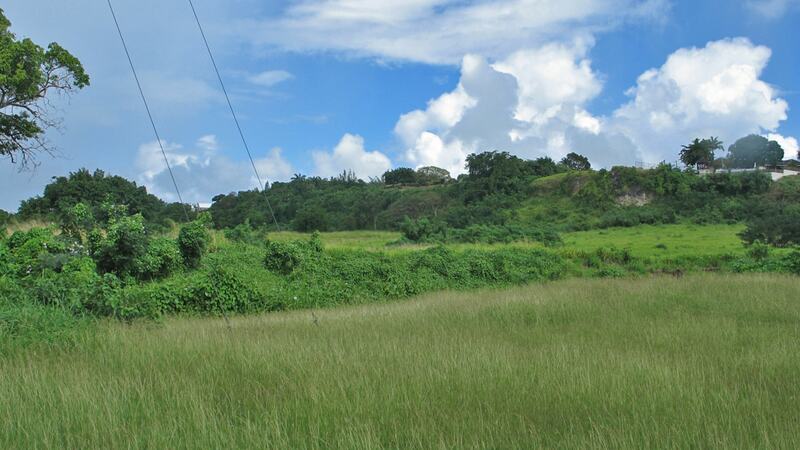 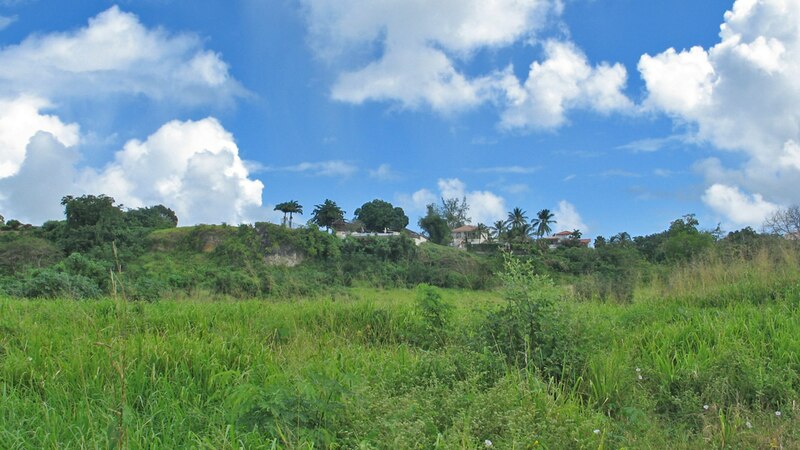 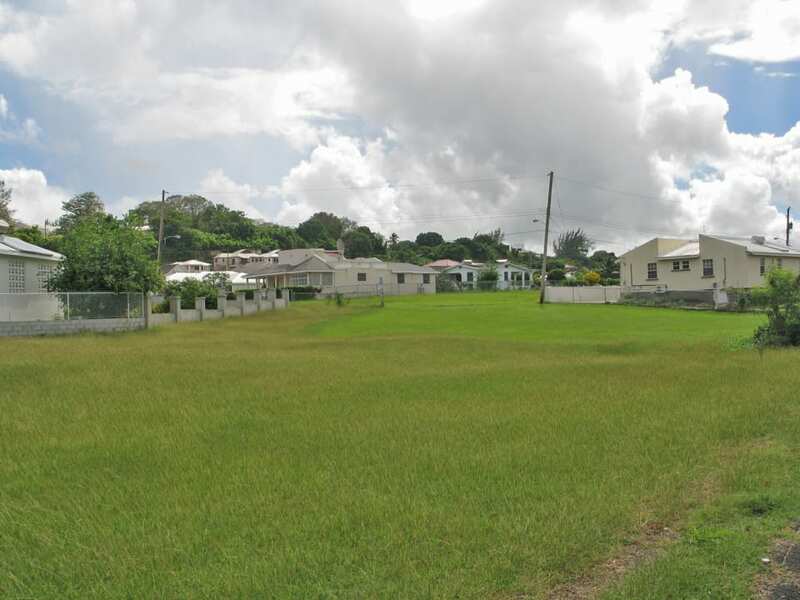 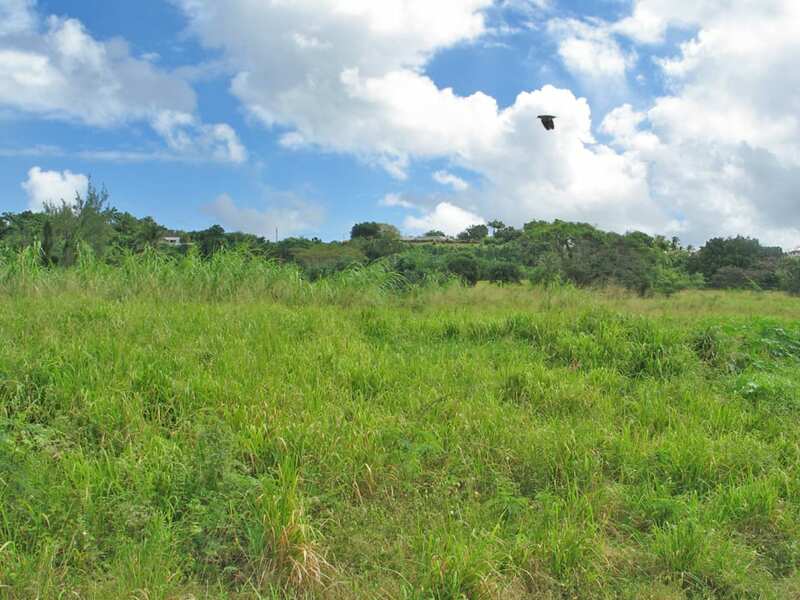 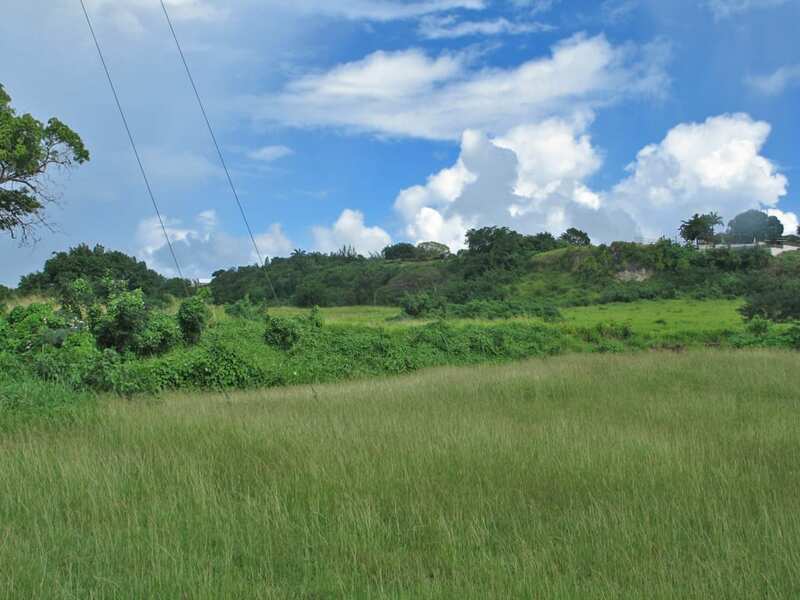 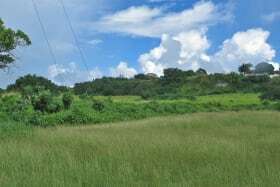 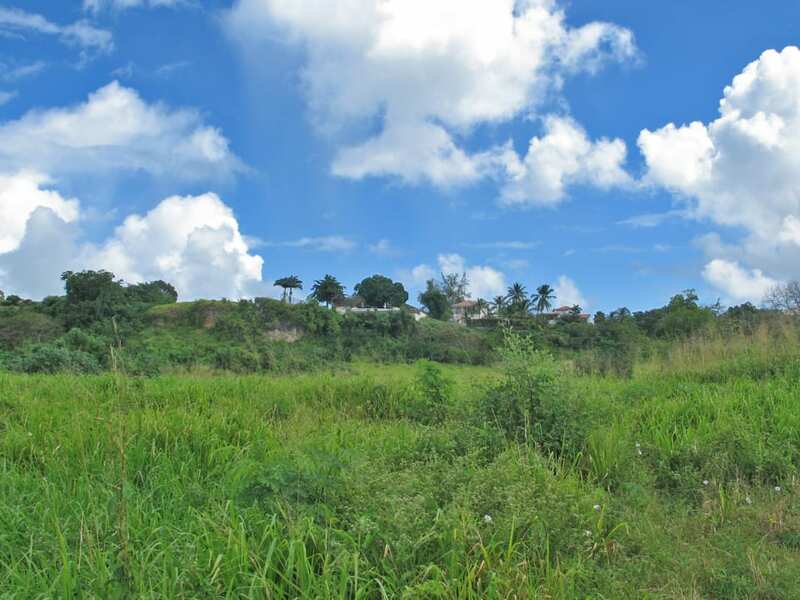 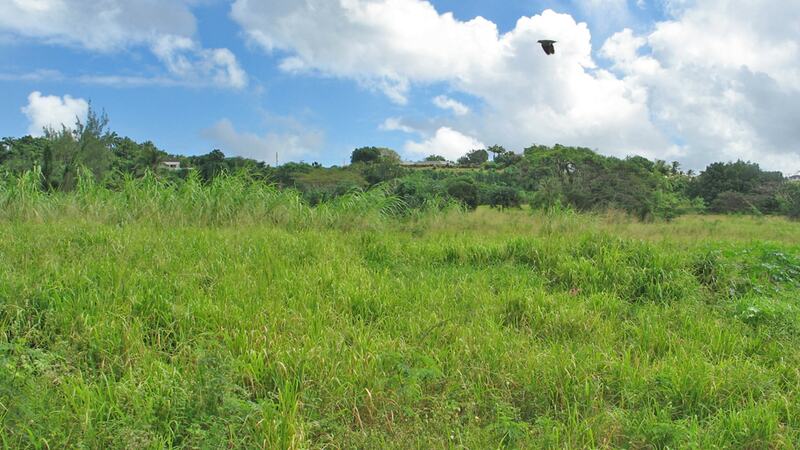 The plot slopes upwards to the East and its topography affords a combination of flatlands for units positioned around a manmade lake and elevated lands with views of the Caribbean Sea. 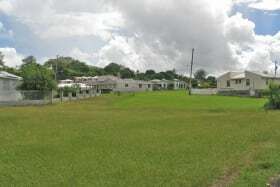 A full range of amenities are available in the area.